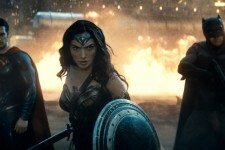 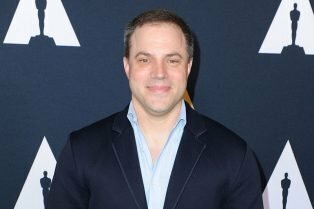 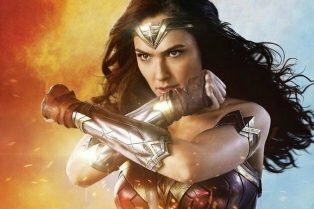 Geoff Johns Leaves DC Entertainment For Bigge..
First Wonder Woman Sequel Tease Confirms 80s ..
Comic-Con: Batgirl Start Date, Wonder Woman 2..
Geoff Johns Talks Justice League Adjustments,.. 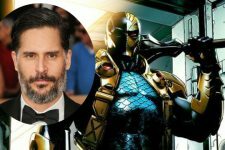 Confirmed: Joe Manganiello is Deathstroke in the Solo Batman Movie! 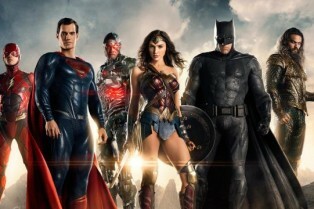 Will he appear in Justice League though? 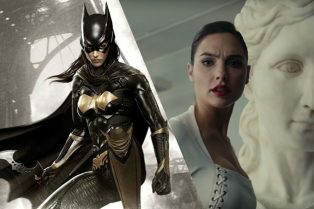 Plus what’s the status of The Flash film?